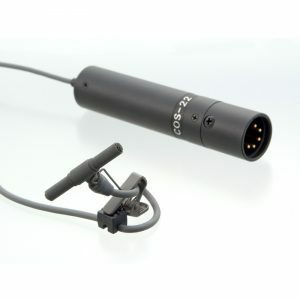 The Emesser (ATE208) is a very small “figure-of-eight” microphone intended to convert any boom mike on the fly into a M/ S stereo system. 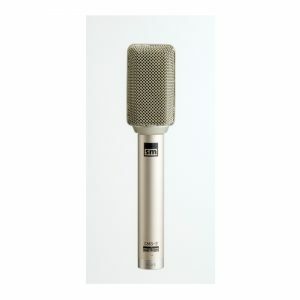 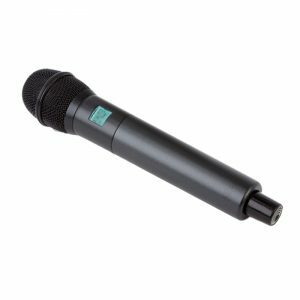 Featuring a high quality real condenser powered on 48V phantom, it delivers an enhanced dynamic range required for critical recordings. 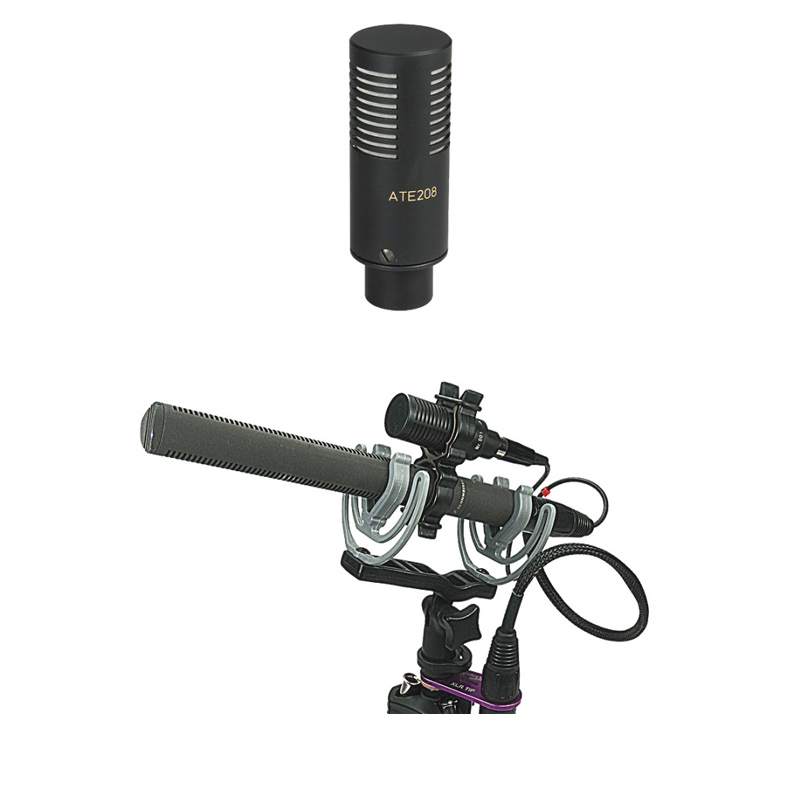 The Emesser Set (ATE208Set) comes complete with mounting clip (ATEC-R) and Y-loom (ATEK), which outputs both M and S signals in a standard balanced 5-pin XLR in applied box (ATE-Box). 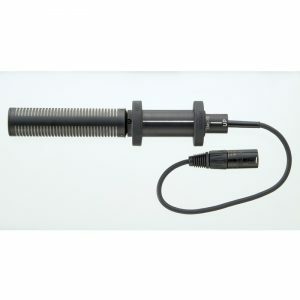 Including all the necessary accessories and allowing continued use of the existing shotgun mike, suspension and windshield it offers a very economic solution for those who don’t want to part with their favored shotgun to go stereo.